There was a time when people lived off what they hunted or foraged from the land. Necessity made them keenly interested in where their quarry lived, how they moved, what and when they ate, their breeding habits, etc. That knowledge allowed hunters to formulate and execute a plan to feed their families. Over time, we mostly left those old ways behind and lost our ties to the land. I’m Jake, and I’m what you might call a student of Creation. From the time I was able to hunt myself, I had a fascination with everything wildlife. My first deer hunt was at the age of 12 in the wilds of the Chippewa National Forest. A vocal wolf pack killed a deer near our camp the first night, and the second afternoon a black bear my dad pushed out of a poplar slashing jumped over me while I hunkered in a brush pile. Backtracking those animals, both predators and prey, began a lifelong journey that has grown into a passion for designing and building properties that put trophies in front of hunters of all ages. learning what works in different habitats across the country. I strive to bring that knowledge and expertise to every client, no matter the depth of their hunting experience. I trust that a love for working the land our wildlife calls home builds strong character and deep respect for hunting in generations new and old. 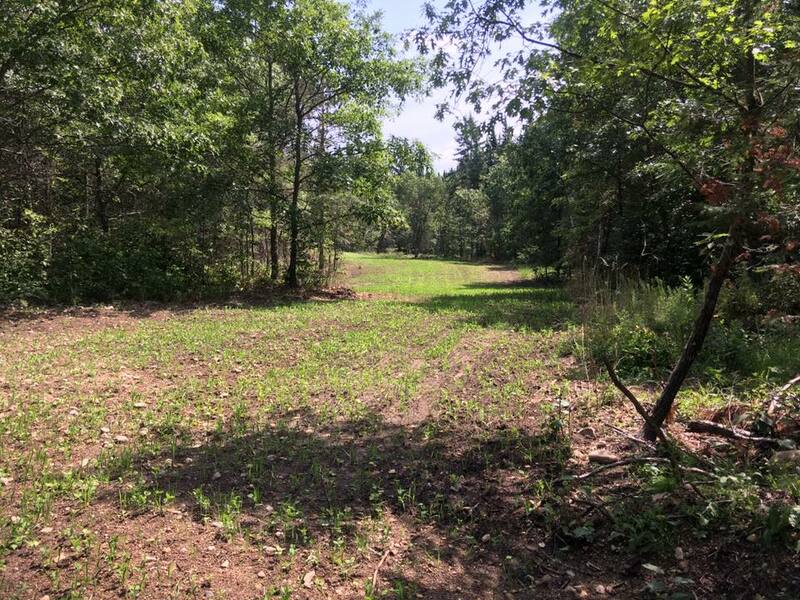 My thrill is taking undeveloped or underdeveloped tracts of land and transforming them into turnkey hunting properties that attract and retain trophy wildlife. In fact, it would not be a stretch to say I enjoy this aspect of hunting more than the hunt itself. I’ve built a client base who trust me to build their habitat to its full potential when they simply do not have time to do it themselves, and have also given motivated recreational property owners much needed direction to do the rewarding work that culminates in a successful hunt.